GunSmart is an initiative of the DPI Game Licensing Unit in partnership with the NSW Police Force. The campaign promotes the safe use of firearms by hunters and raises awareness of firearms safety - how to be safe around them, when using them and when storing them. NSW Firearms Licences are issued by the NSW Police Force when an individual has completed firearms safety training and satisfied an extensive background check. GunSmart reminds NSW Firearms Licence holders of how to be smart around their firearms and to be safe, always. 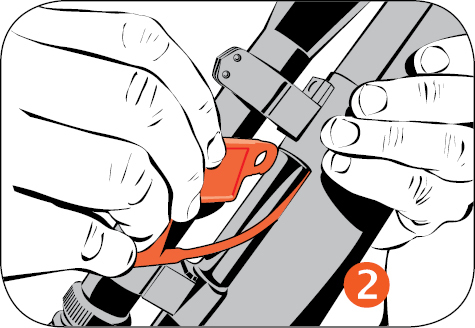 GunSmart gives you the tools and reminders to always practice the fundamentals of firearm safety. These simple safety messages are for all hunters and firearms users regardless of how often they hunt or how long they have had a firearms licence. Whether you use a gun bag zipper key ring, a magnet on the fridge or sticker on your gun safe, be GunSmart and remember that firearms safety is everyone's business. and practice firearms safety every time they handle a firearm. Download Primefact 1455: GunSmart - the NSW Firearms Safety Initiative to read an overview of the initiative. Do you know the 8 fundamentals of firearms safety? Treat every firearm as though it is loaded. Always point a firearm in a safe direction. Identify your target beyond all doubt and what is beyond it. Never rely on the firearms safety mechanism. Store and transport firearms and ammunition separately and safely. Never handle or use firearms when under the influence of alcohol or drugs. Download The 8 fundamentals of firearms safety (PDF, 120.18 KB). Get your GunSmart program material by visiting your local range or retailer. posters (PDF, 120.18 KB) for your home, firearm retail outlet or firing range. a GunSmart (PDF, 120.18 KB) poster and sticker showing that you are a GunSmart location. What's a firearm safety flag? 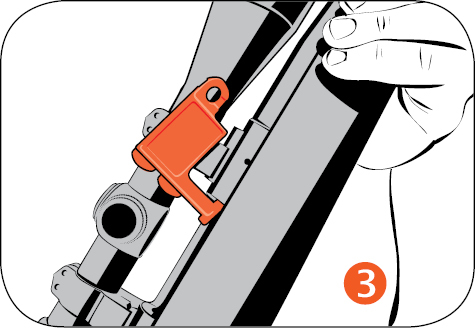 A firearm safety flag is a simple and effective tool to show that your rifle is safe. By sliding a firearm safety flag into the breech of your firearm, you're immediately demonstrating that your firearm is safe to those around you. How do I use a firearm safety flag? 1. The firearm safety flag is made of soft plastic and will not damage the internal surfaces of your rifle. 2. 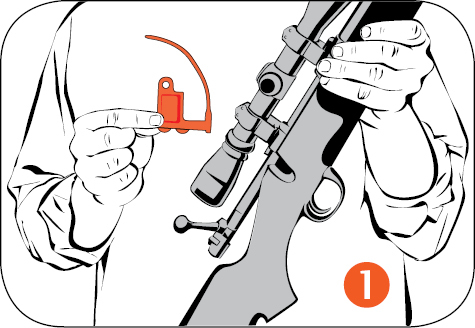 With the bolt open, slide the firearm safety flag up into the breech. 3. The flag is in place, instantly and visibly making the firearm safe for both the user and other people in the vicinity.